MG PLANT HIRE we can provide the necessary skill, experience and/or Plant for any type of contract. Based in North Norfolk our highly experienced team are prepared to undertake a wide range of services, irrespective of size, in relation to Groundworks, Civil Engineering and Hire of Plant anywhere in Norfolk or Suffolk so why not contact us for a FREE - NO OBLIGATION quote. See our separate sections for GROUNDWORKS and PLANT for our range of services and equipment. 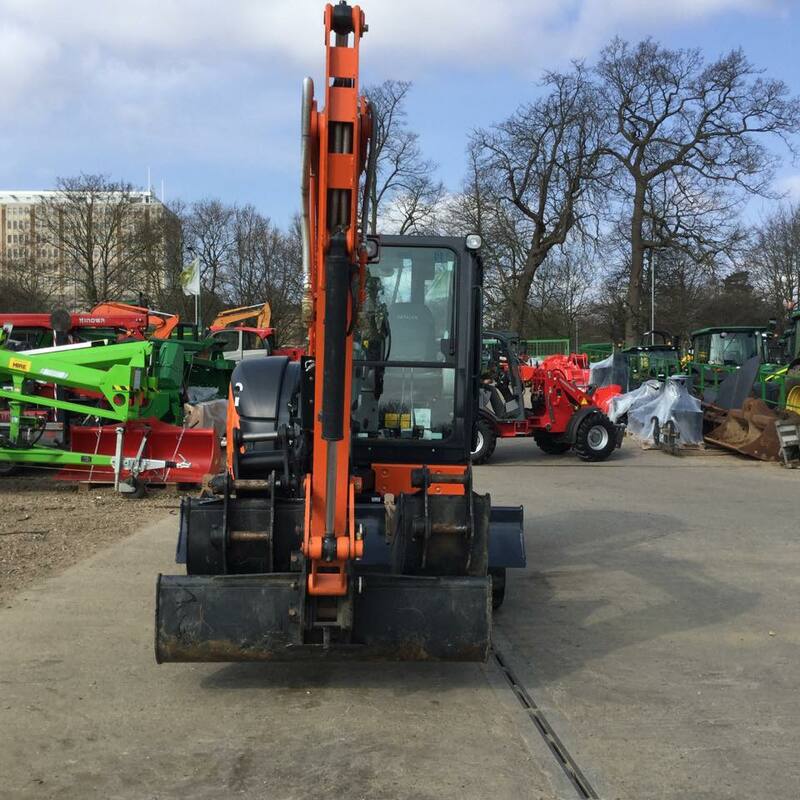 Having the correct Plant is an essential part of any project and MG PLANT HIRE AND GROUNDWORKS have a comprehensive range which can be provided with or without a trained and experienced handler. Any operator provided by us will have the necessary experience and qualifications Transport to and from the site is included in the cost.